When coordinating the tile finish for your bathroom project, what springs to mind? Perhaps a plain tile effect with a little variation and texture? Think again. 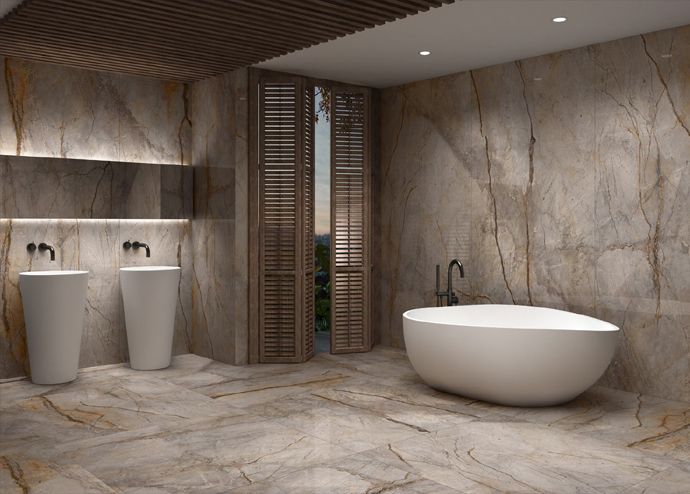 Concept Virtual Design offer truly statement tiling that can denfine your bathroom project and bring it to life, utilising nature’s own creativity to develop ethereal textures or sleek yet dramatic statements with timeless styles and colour palettes. 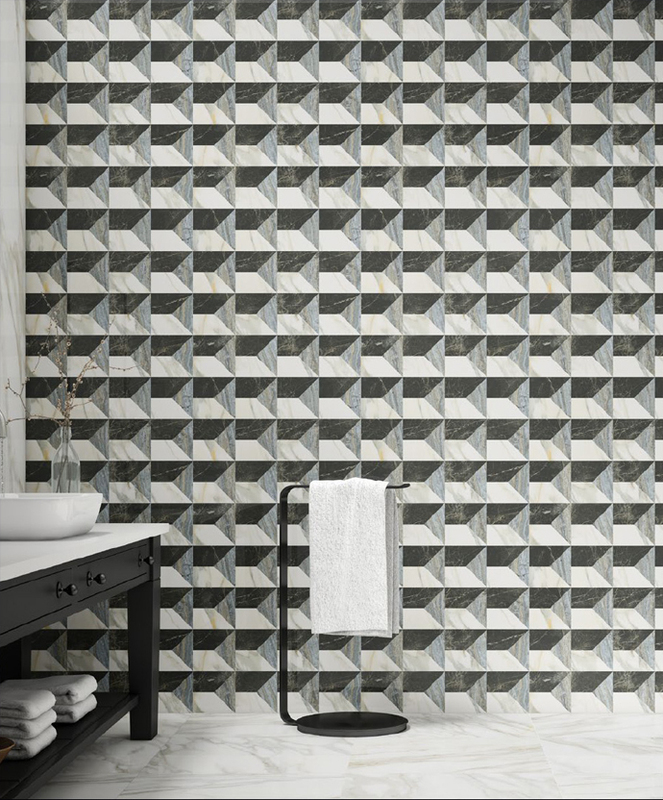 Bathroom tile finishes don’t have to be simple, they can be a tangible focal statement piece that makes your bathroom totally unique, adding a truly rich element that oozes class and sophistication. Our in-house design team are experts at breathing opulent, revitalising energy into each individual bathroom, flowing from room to room . Our bathroom project designs and asscciated finishes will truly transform everyday rituals into a luxury sense of feeling, that both inspires and energises you. Whether it is a large format elegant porcelain tile in one of our latest book matched marble finish or perhaps a decor or accent wall, our design team can make suggestiions to layer your bathroom project designs. 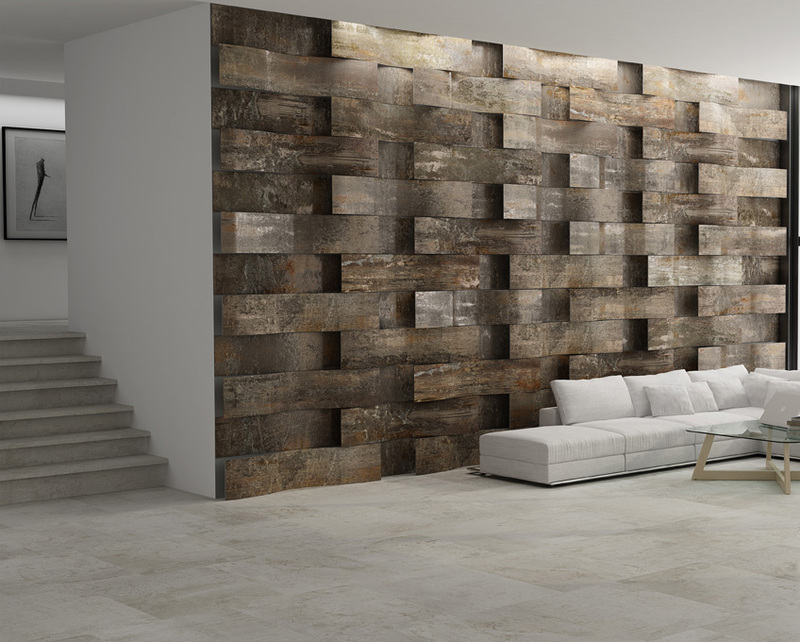 We are often asked to create main accent tile featurers for adjoing rooms aswell, whether it is a hallway or drawing room main wall , creative ground floor tiles and floor inlays or perhaps a basement spa wellness area . Concept specialise and work on both private client projects, where the client may be comissioning a new house build or perhaps a large extensions and you have the builders in for a refurbishment. We prefer to be brought into the project at an early stage, to assist on the architectural design process to ensure that the bathroom space is optimised and designed correctly and any adjustments to the space plan can be planned in good time .